Nothing Gives Away Your True Age Like Your Hands! Check out this awesome article from WorldLifestyle.com featuring Revision® Skin Care’s Lumiquin® and Multi-Protection Broad-Spectrum SPF 50, along with tips from Revision rep, Emily Velez! 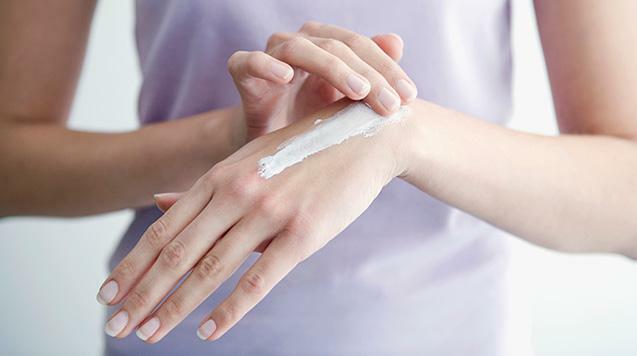 While spending hundreds of dollars on anti-aging face creams and cosmetic procedures, women often neglect to take care of the skin on their hands, which can give away their true age. ← Time For Some Skin Care Damage Control! What i don’t understood is in reality how you’re not really a lot more well-liked than you might be now. If you are contemplating a cosmetic procedure, as I did for many years, Dr. Nguyen is by far one of the best plastic surgeons you could hope to find. He is talented, detailed, a perfectionist (which is definitely a trait you want in your plastic surgeon! ), and with the warmest personality you will find in a doctor. I was so tired of always looking tired even if I wasn’t, and each morning would be an examination in the mirror of just how bad the bags were under my eyes! I researched many plastic surgeons in the area, and since I work in the medical field I also had plenty of physicians to ask for a referral. The name that kept coming up was Dr. John Nguyen…and so I took the plunge! I can’t tell you how pleased I am. I had an upper and lower blepharoplasty and I am so amazed with the results. I am only about 8 weeks out and my scars are barely visible. I wake up each morning looking brighter, looking younger, and I’m so happy I did this. In fact I’m sorry I didn’t do it years ago! So for any of you out there who are nervous about making this decision, and wondering who to go to, I would definitely recommend that you have a consultation with Dr. Nguyen. You will not regret it! !